Getting your cabinets done can come with a lot of choices. You have to choose everything from materials, hues, and textures. 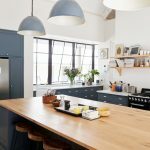 These choices can be overwhelming for first-timers, especially when interior designers use jargons like ‘MDF’, ‘plywood’ and ‘particle board’. In order to help you make an informed decision, you need to know what your choices of material are, and also what the pros and cons for each are. Your cabinets, ie., the boxes that form the body of your modular kitchen or wardrobes can be made of plywood, MDF, blockboard or particle board. 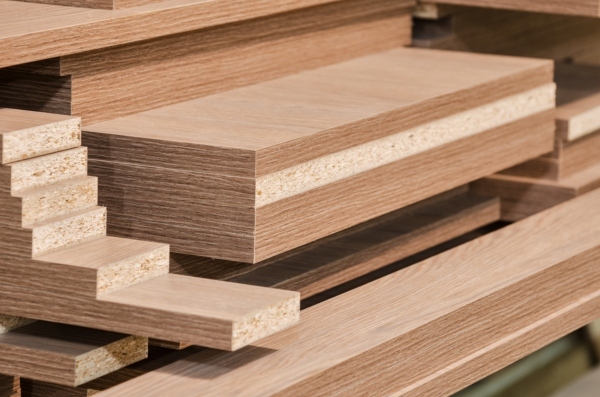 Plywood is made up of thin layers of wood, called ‘plies’, that are glued together for strength. The most commonly available sheet sizes are 8’ x 4’ and 7’ x 3’. It is available in Commercial and Marine grades. Where is it commonly used? 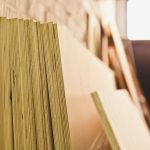 Plywood forms the core material for your kitchen cabinets, wardrobe boxes, and other furniture. It is always completely covered with a surface material such as laminate and edgebanding so you cannot see it once your boxes are finished. We recommend that you opt for Marine quality plywood— either BWP (Boiling Water Proof) or BWR (Boiling Water Resistant) plywood for areas where you expect a lot of moisture—your kitchen and bathrooms, for instance. Designers use commercial ply to make furniture in areas where there is less chance of moisture, like the living room. Plywood can bend if it used in lengthy pieces. Designers prefer blockboard or other materials like glass or mirror over plywood to make longer shutters. Medium Density Fibreboard (MDF) is made up of small particles of wood that are engineered with resin or wax and pressed together to form a board. As it uses recycled wood, it is an eco- friendly material that is economical as well. 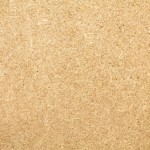 Like plywood, MDF is used as the core material for cabinets and wardrobes. It is also the most common material used for making readymade furniture. However, it has less durability than plywood, and is not suitable for bathrooms or sink boxes in kitchens as it is not moisture resistant. We recommend that you use MDF as the core material for crockery shelves, bedroom and living room units. Carpenters can shape and grove MDF easily but it needs additional reinforcement while attaching screws and hinges. 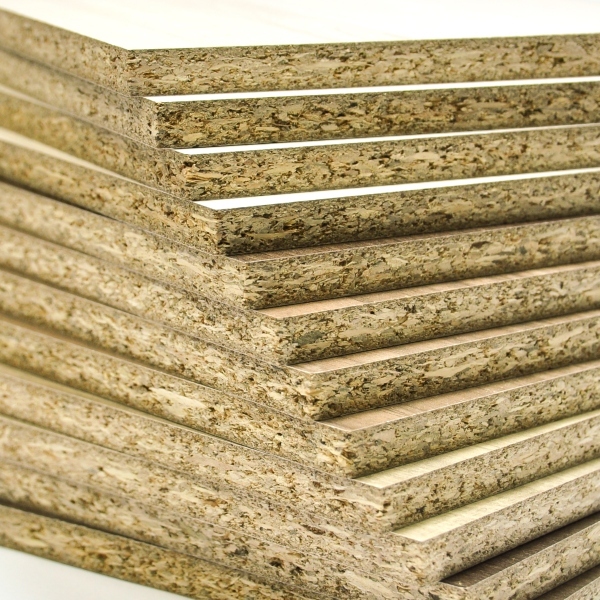 Particle board is manufactured in a process similar to MDF and is also called Low Density Fibreboard. 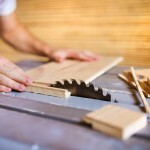 The particles that make up particle board are tiny wood chips, sawdust or sawmill shavings. It is also the option that is lightest on the wallet. 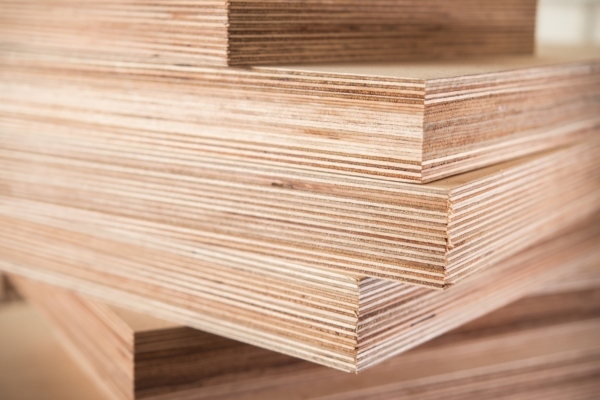 Commonly used for cost-effective furniture, office workstations, and cabinet shutters, particle board is usually available with lamination on one or both sides to increase the durability. Particle board should be used in areas where durability is not a major concern. For instance, if you are renting out your apartment for a couple of years and want a low-cost option that can be scrapped and redone after that timeframe, then particle board is just right for you. Make sure that you use particle boards only for items like walls of cabinets as it cannot support much weight. Particle board should not be used for furniture where heavy load is expected. Another engineered wood product, block board is made of long strips of wood that are sandwiched between two layers of plywood. Blockboard is the better choice when it comes to longer shelves, doors or panels. Because of its construction, it does not sag easily. Also, as the core is made up of solid wooden blocks, the board is strong enough to withstand a substantial amount of load. Interior designers not only use block board to make cabinetry, but also to make doors, panels, and partitions. They also use it to make long tables and other furniture that will have to bear some weight. We recommend that you use block board as the core material for cabinets or for shutters and furniture. While it is a bit cheaper than plywood, it is also slightly less durable. If you look at a cross section of the two materials, plywood is uniform in cross-section, but the blocks within block board may sometimes have small gaps between them. 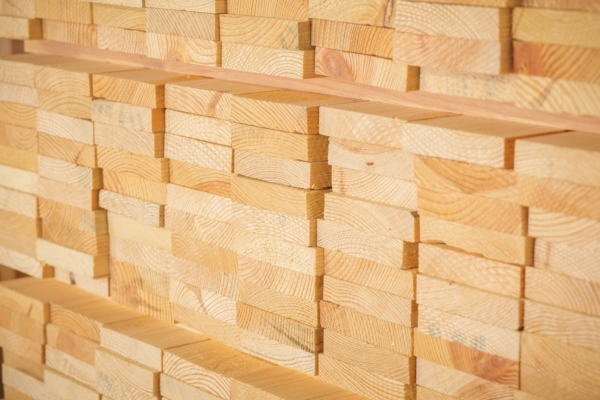 Note that block board of a cheaper quality is likely to have greater gaps and lower strength; hence we recommend that you buy products only from reputed manufacturers. 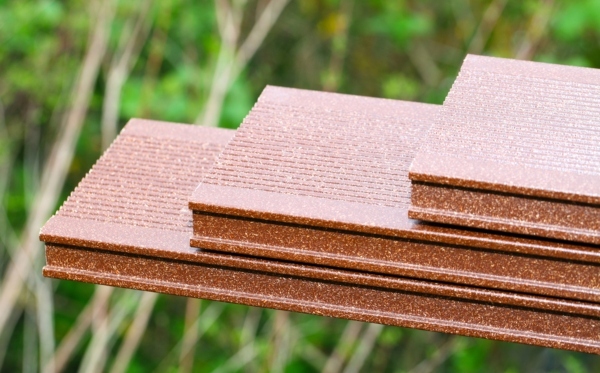 Wood Plastic composite combines wood fiber, other fillers, and thermoplastics. Thus it is less susceptible to decomposition. It is easy to maintain and is waterproof, requiring less maintenance than other alternatives. It is also considered to be an environmentally friendly material. Interior designers mostly use WPC for flooring, partitions and indoor furniture. We recommend that you use WPC as the core material for kitchen cabinets or for making furniture. All these types of boards are available as pre-lam (or pre-laminated) options as well. This means that a laminated surface is already pressed onto one or both sides of the board. The materials that you choose are as important as the design and layout of your home interior. Now that you have a fair idea of the pros and cons of each, make sure that you choose the material for your cabinets, wardrobes, and 0ther furniture keeping in mind the durability, price and overall design. We hope that we have been able to demystify the world of cabinets for you. For more clarifications do not hesitate to call our experienced designers at HomeLane! What is The Best Material for a Modular Kitchen? 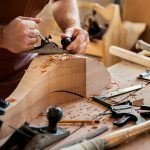 What Is Solid Wood Furniture and How Is It Different from MDF?